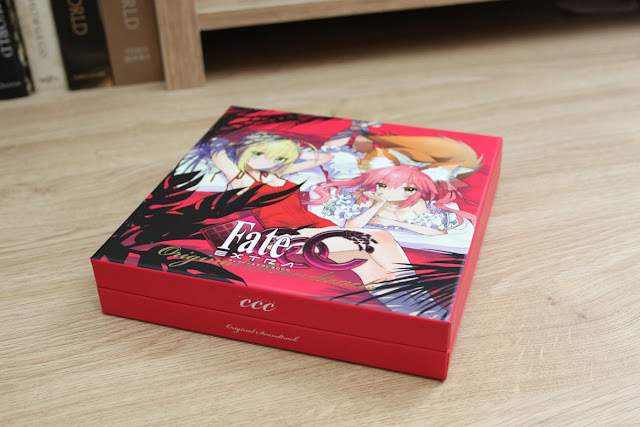 The CCC Original Soundtrack. I was quite surprised by how nice this is - it's packaged nicer than the limited game in my opinion. 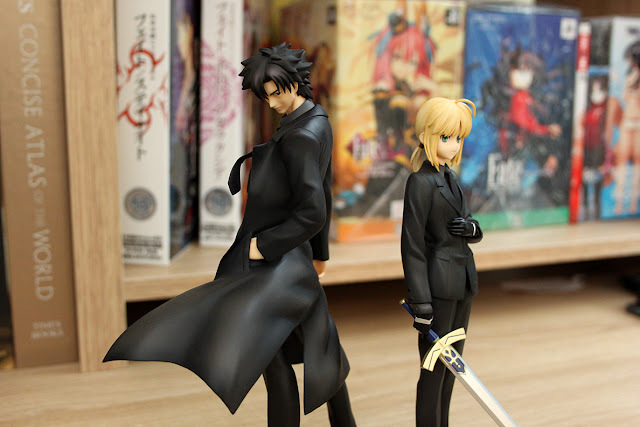 Kiritsugu and Saber Max Factory Refined Ver. 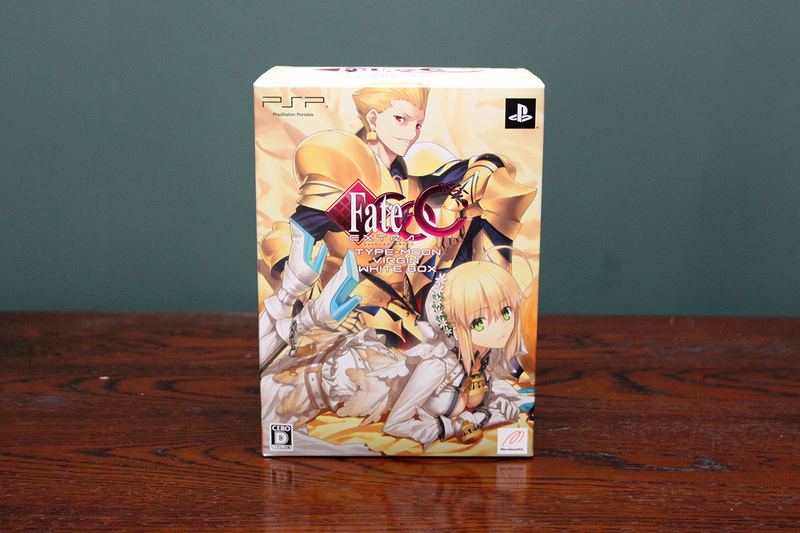 This is another rerelease, this time of Zero Versions of Saber and Kiritsugu. Unlike the Shiki rerelease however these have been changed a fair bit and are now known as "Refined Ver." 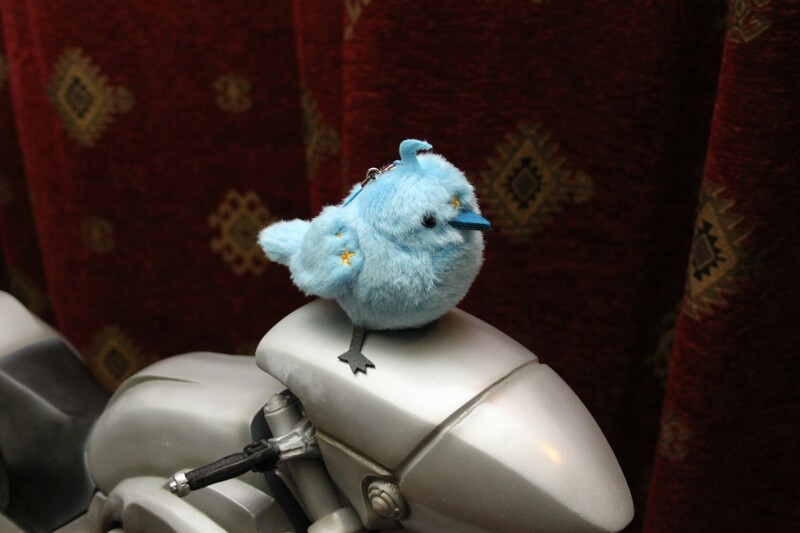 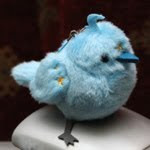 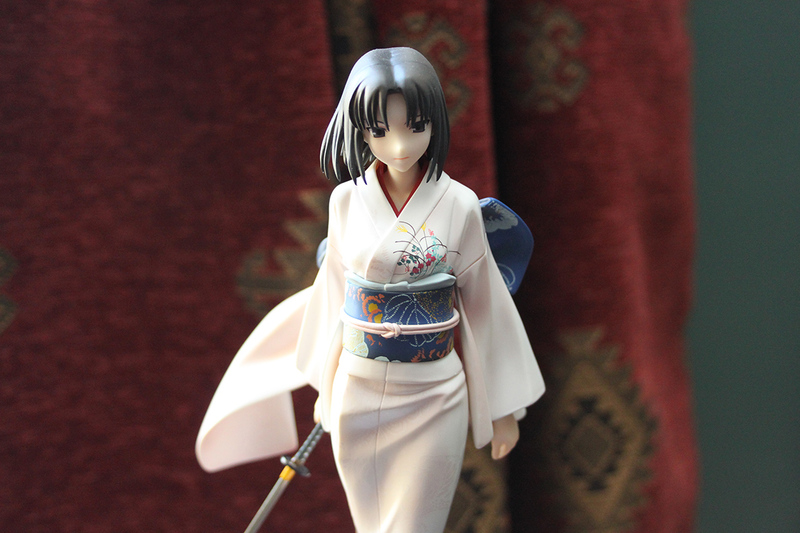 This is a 2013 rerelease of the original well known 2008 figure of Shiki.